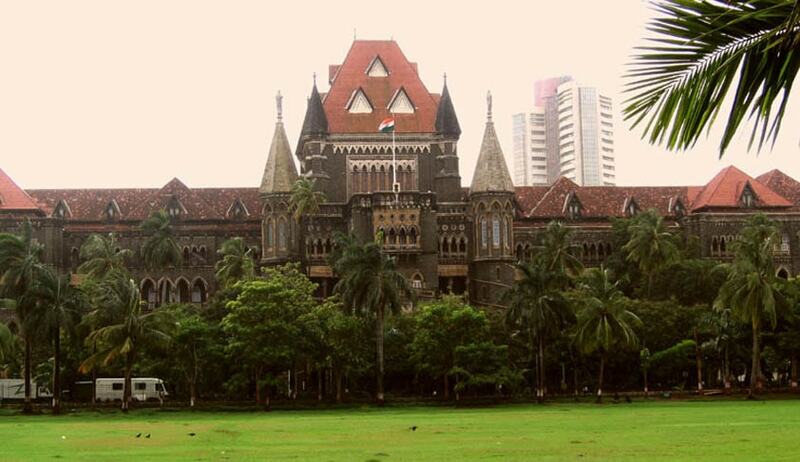 In another instance of the judiciary exercising it’s powers to curb mala fide litigation, a division bench of the Bombay High Court headed by Chief Justice Manjula Chellur has fined a petitioner Rs. 1 lakh. The petitioner had sought for Maharashtra Keeping and Movement of Cattle in Urban Areas (Control) Act, 1976 to be declared unconstitutional and ultra vires to Part IX-A of the Indian constitution. The petitioner who owned a dairy farm was served an eviction notice dated April 30, 2016 by the Controller, Cattle Control, Mumbai had sought the notice to be quashed and damages be given to him to the tune of Rs. 10 lakh, along with other expenses he may have incurred in his business. What the petitioner tried to conceal in his petition was that the High Court had in a separate petition had ordered eviction of one Basniwala Dairy Farm. The bench has directed the petitioner to pay a cost of Rs. 1 lakh within two weeks. This money will be paid to the High Court Legal Services Committee.